MIPCOM, the year’s most anticipated global market for entertainment content across all platforms, returns to Cannes this October. 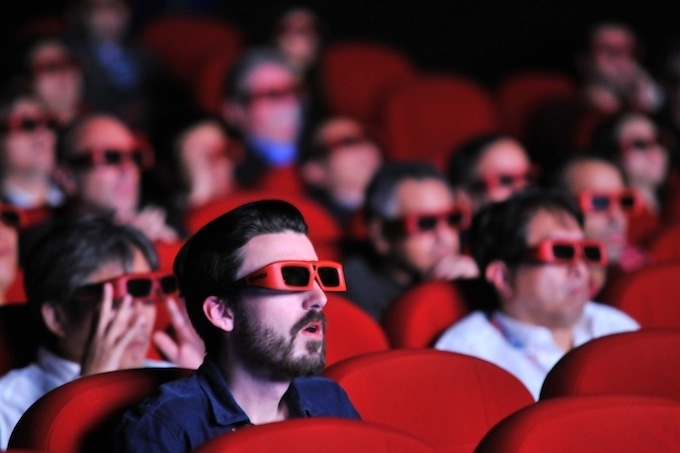 Cannes takes centre stage once again as the entertainment industry leaders converge on the town, creating opportunities, transforming four days of meetings, screenings and conferences into deals, from blockbuster programming to groundbreaking partnerships. MIPCOM 2013 will welcome some 13,000 participants from 100 different countries, with 1,700 exhibiting companies confirmed, alongside 4,400 buyers, all plying their trade over 5 floors in the Palais des Festivals. Top names from the world of televison and film will be in attendance, including the likes of Jeffrey Katzenberg, the CEO of Dreamworks Animation SKG, (and also the 2013 Personality of the Year), Roma Khanna, President, Television Group & Digital of Metro-Goldwyn-Mayer Studios, and Dan Rose, VP of Partnerships, Facebook. Other big names include actress Andie MacDowell and supermodel, Naomi Campbell. Argentina is the Country of Honour for the 2013 event, and MIPCOM and the Argentine National Film Board (INCAA) will be showcasing Argentina’s rich television landscape. From Mendoza to Patagonia to the international production capital of Buenos Aires, there is a dynamic new world of content to discover for every channel on every screen. MIPJunior, which takes place the weekend before MIPCOM, is another key event where influential international buyers, sellers and producers of childrens programmes gather. Over two days, Saturday 5th and Sunday 6th October, they present, discover, screen, license and acquire the very latest content.